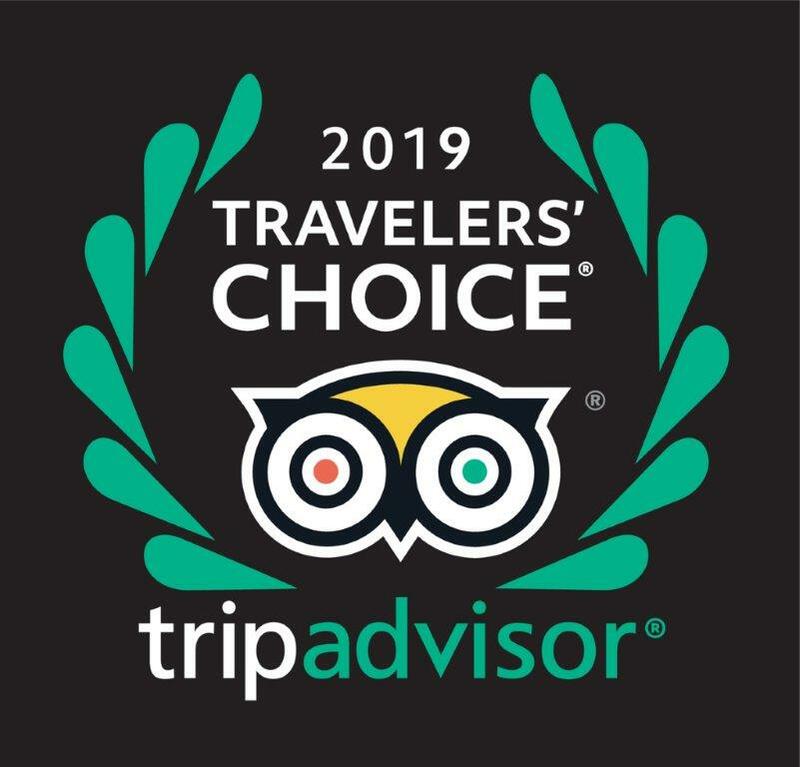 We are happy to announce our latest Tripadvisor Travellers' Choice Award 2018. Newly located in our building is cph - the multi-brand fashion store! 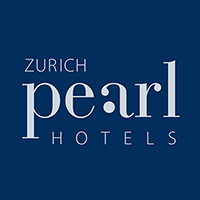 Hotel Helmhaus is one of the friendliest city hotels in Switzerland! An excellent gift idea: your personalised gift voucher! Looking for a suitable present for your loved ones? Give them moments of joy and relaxation. New Samsung -Tablets in all our rooms! At Hotel Helmhaus you are perfectly connected and personally assisted - right down to the last detail. After numerous renovations at the Hotel Helmhaus we will now remake the exterior view of our historical building. Attention - a 650 year old lady is getting ready for 2016! As our guest, it’s all about you! Congratulations to the amazing Helmhaus-team for 500 Tripadvisor reviews. Tripadvisor "Certificate of Excellence 2014"